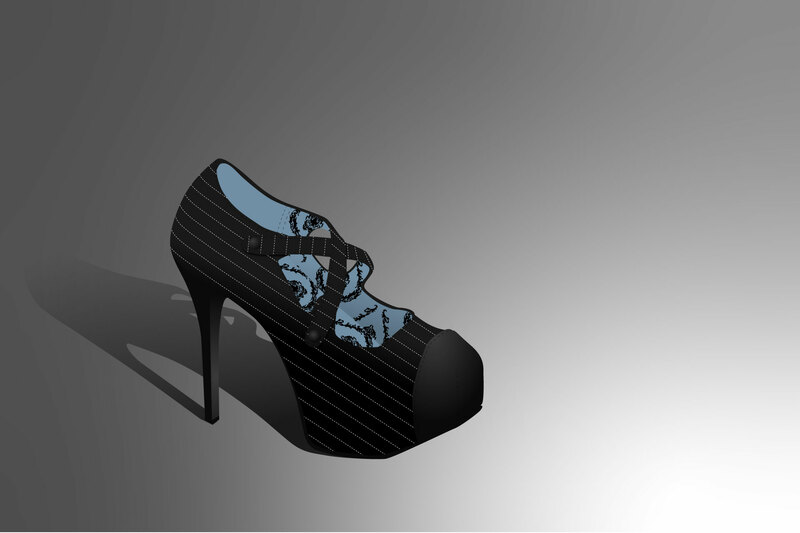 Specializing in detailed vector graphics, I make a point to push the boundaries of what is expected from a vector image. I am your source for custom image design work. 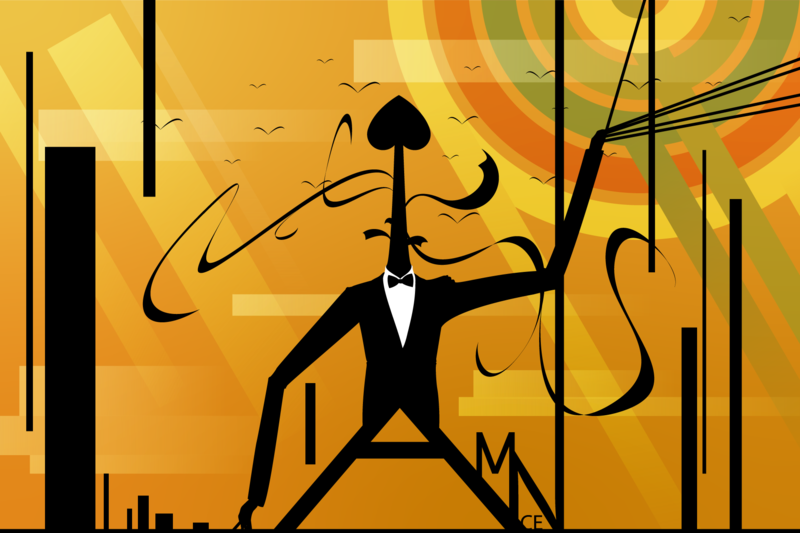 Vector illustration with a lot of hidden meanings. Don't let Las Vegas go to your head. Yvonne De Carlo, known famously for her character as Lily Munster. 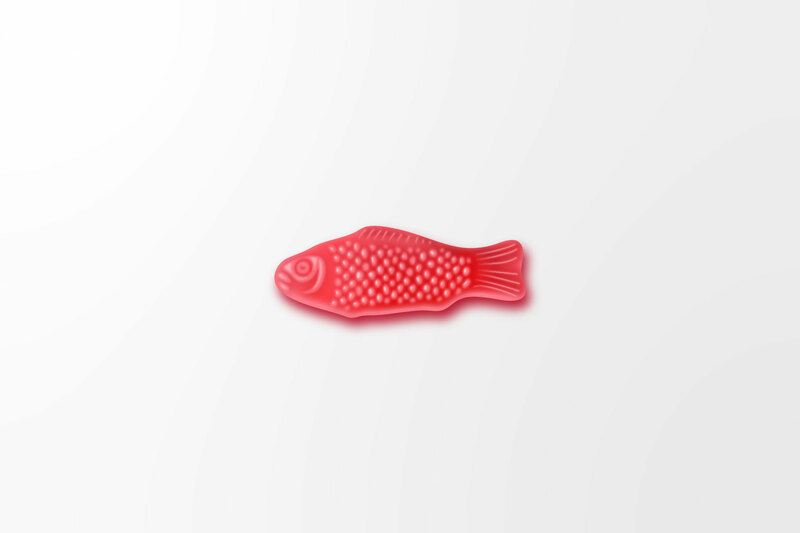 Who doesn't love gummy fish? 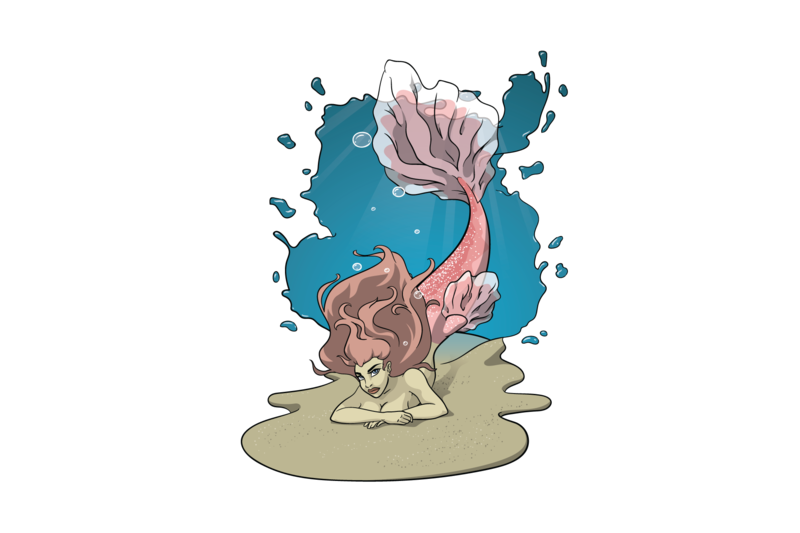 Mermaid resting on the sea floor. Drawn from figure study, then vectorized and shaded using only gradients. 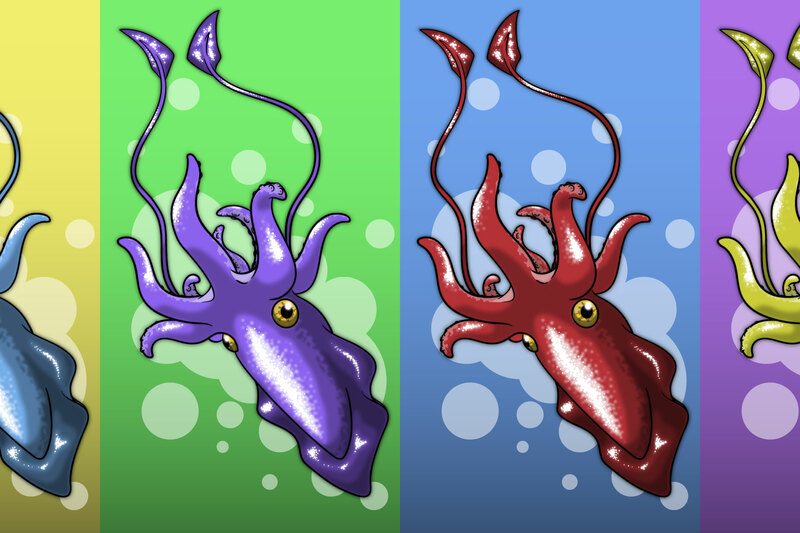 Pop art squid poster series.